Home » News & Views » Education, Employment & Training » JUNIOR MASTERCHEF CHAMPION? 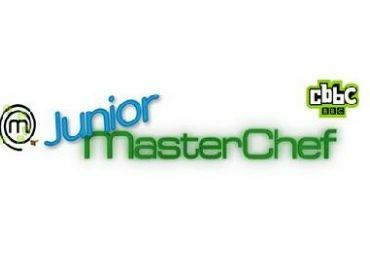 DO YOU HAVE WHAT IT TAKES TO BE THE NEXT JUNIOR MASTERCHEF CHAMPION? DO YOU LIKE COOKING AT HOME FOR YOUR FAMILY, FRIENDS OR JUST FOR FUN? WILL YOU BE AGED BETWEEN 9 AND 12 on the 6th August 2012? 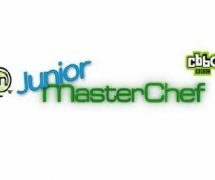 Applications are now open for the second series of Junior MasterChef! In this children’s BAFTA nominated series of 15 half hour shows for CBBC, budding 9 to 12 year old cooks have the chance to wow the judges with their culinary magic, learn tricks of the trade along the way, and lucky finalists will face challenges to make your friends green with envy. Last series the finalists cooked for the likes of Dr Who, children’s writer Jacqueline Wilson, and boy band JLS. Filming takes place in the school holidays this August in London and to apply you must be a UK resident, be aged between 9 and 12 on the 6th August, and love cooking. We can’t wait to hear from you and wish you the best of luck! Things I hate about you!